Remy Munasifi (GoRemy) is back with six brand new tracks that are sure to rock the Internet. 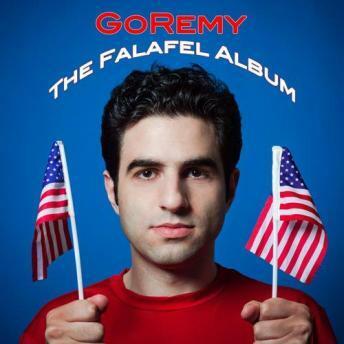 GoRemy's latest offering, "The Falafel Album" to be released digitally on COMEDY CENTRAL Records on September 14, is a hilarious collection of songs featuring the trademark humor that has helped his videos garner 50 million views worldwide. Featuring new songs like "Saudis in Audis," "Grandma: The Rap," and "Falafel Song," GoRemy's new album will not disappoint listeners of all ages!